Click here to read the project’s latest research output in Textual Practice. The Dalziel project would not be possible without funding from the AHRC (Arts and Humanities Research Council), as well as the generous support of our project partners, The British Museum and Sylph Editions. In particular, we are grateful for the help and expertise of Sheila O’Connell, Monica Sidhu and Hugo Chapman at the Prints and Drawings department at the British Museum, and Chiara Manco, Ornan Rotem and Num Stibbe, photographers at Sylph Editions. A forthcoming illustrated fiction in collaboration with Sylph Editions. The project is based at the University of Sussex, School of English. 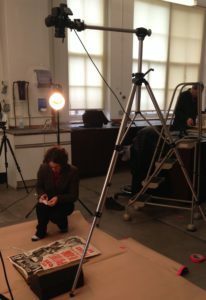 It is led by Bethan Stevens, who is the writer and researcher of the outputs, and curator of the exhibitions. Laura Fox Gill is a current research and editorial assistant. George Mind was curatorial assistant, web designer and co-organiser of project events 2016–17. 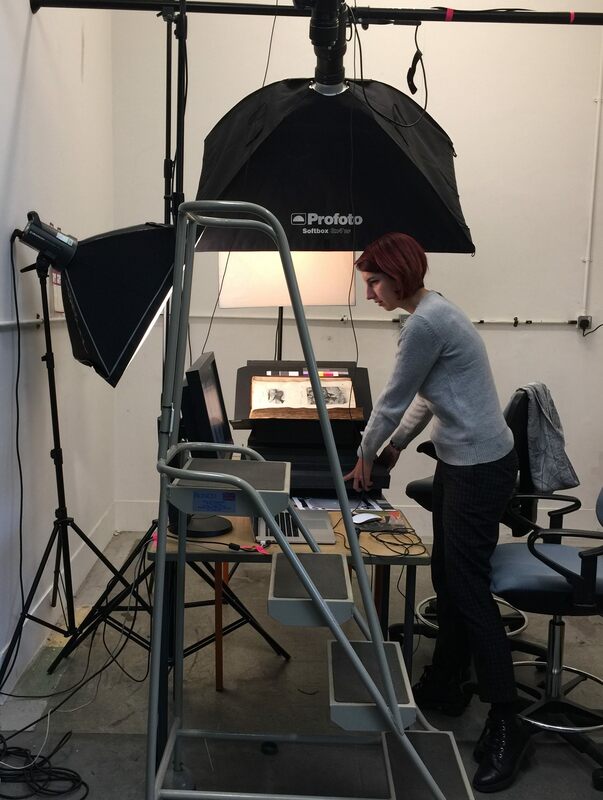 In addition to our project partners, we would like to thank staff at the Morgan Library (Reading Room and Drawings and Prints Department) for their generous help with research material from their collection, and for the excellent catalogue records of Sandra Carpenter. Similarly, thanks to Patrick Murphy at the Boston Museum of Fine Art for his invaluable help in researching the Harold Hartley collection. Finally, the project is indebted to the generosity of many colleagues at the University of Sussex, the British Museum and elsewhere, who have advised, helped and contributed, including Amelia Wakeford, Julia Thomas, Lindsay Smith, Antony Griffiths, Isabel Seligman, Beatriz Waters, Nancy Campbell, Nicholas Royle, Peter Boxall, Michael Jonik, Hannah Field, Tom Healy and Luisa Calé.